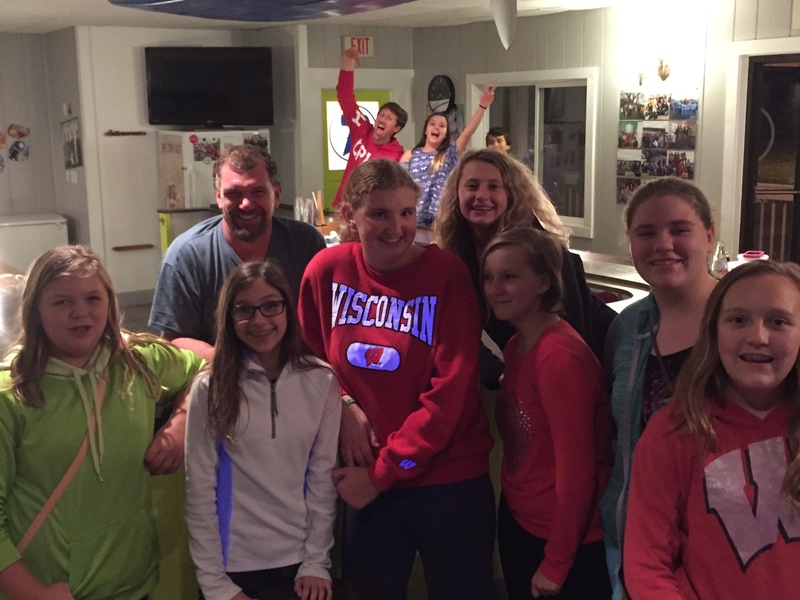 Junior High Youth Group (grades 6th thru 8th) is an awesome place to have tons of fun with your friends and learn about God! We meet on Wednesday evenings at 6:30 pm. at the Turning Point to play cool games and learn from the Bible. You won’t want to miss it! Feel free to talk with Ryan Jingst, the youth pastor, with any questions (920-229-4980 or email or Facebook him). He would love to meet you! Students who would like to hitch a ride with the church bus out to the Turning Point must meet at Markesan’s Subway/ Cenex Gas Station (544 N Margaret St) at 6:00 pm. BRICK (Built Right In Christ’s Kingdom) is a course of study offered for 7th-8th graders taught during the Sunday morning Sunday School time. The purpose of this course is to help ground students in what and why they believe. Interactive projects and Scripture memory are a key part of the learning process. It includes modules that contain the following topics: God’s Word-The Bible, God and Man, Old Testament Survey, Life and Ministry of Christ, Church Beginnings, and Missions/EFCA.